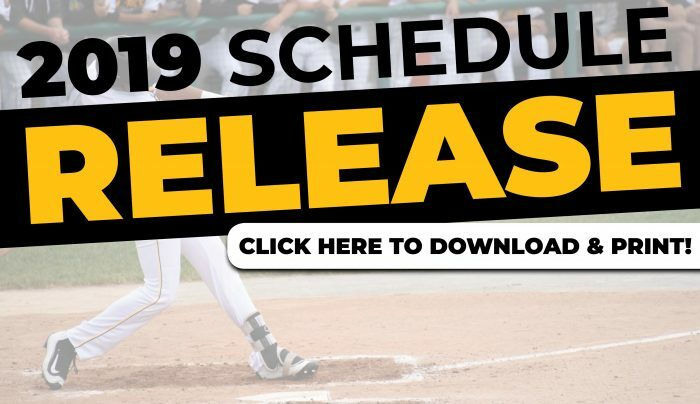 BISMARCK, ND – The Northwoods League released its complete schedule today for the 2019 season. Each team will continue to play 72 regular season games, along with a continuation of scheduled doubleheaders. 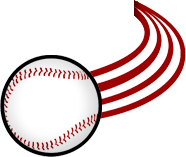 The Larks open up their season with a home game on Tuesday, May 28 against the Eau Claire Express. The Larks play home games at the Bismarck Municipal Ballpark, Home of Dakota Community Bank and Trust Field. To view the complete schedule and purchase tickets, visit larksbaseball.com. Today, the only way to guarantee box seats for the 2019 season is to purchase a Scheels 7 Game Pack. Scheels 7 Pack Game Plans will be announced on Monday, November 26. Group outings can also begin booking dates on Monday, November 26. 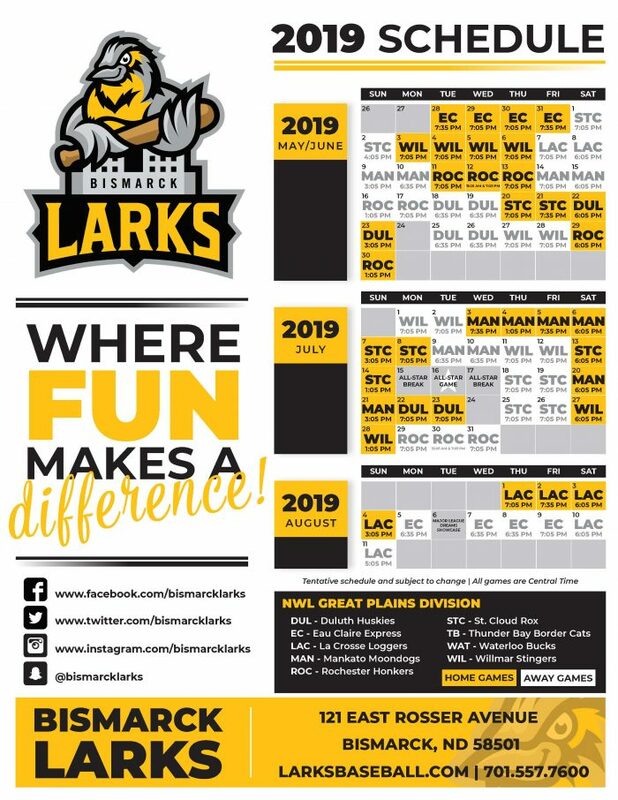 In 2018, the Larks sold out 30 of their 36 home games. To save money on tickets and get free food, drinks and prizes, the Larks offer the Scheels 7 Game Pack. It is the best value for tickets. The seven tickets can be all used during a single game or spread out over multiple games. Each Scheels 7 Game Pack sold before Christmas also includes a free Larks jersey to wrap under the tree. The Larks’ regular season schedule ends Sunday, August 4. The Babe Ruth World Series will be played August 8-15, 2019 at the Bismarck Municipal Ballpark. If applicable, the Larks will still play playoff games the week of August 12.